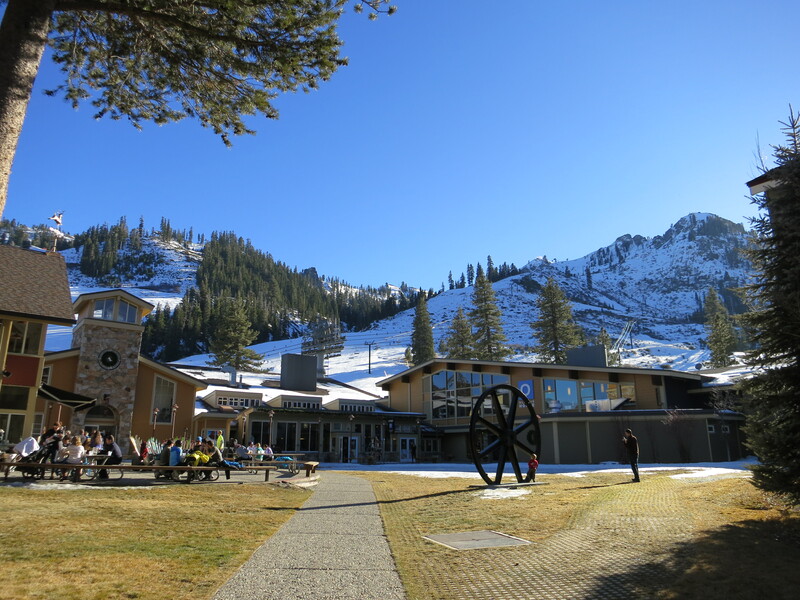 The warmest summer I ever spent was a winter in Squaw Valley. It hasn’t snowed in five weeks and it’s not going to for at least another two. Meteorologists are in agreement there is nothing but high pressure in our medium range future. After the driest calendar year in the history of California, we are officially in a drought state. The rest of the country is feasting on powder. The mass exodus has begun and road trippers are reporting back with huge smiles and a gluttony of Facebook posts from Montana, Wyoming, Utah, Colorado and the Pacific Northwest. Some locals trying to keep a sense of humor about the current situation have started a movement called “Staches for Snow” and are growing mustaches until KT opens. Hopefully that will happen prior to 2015. A sacrificial bonfire to the snow gods is planned for January 25 at an underground location on the Truckee River.